We are continuing our Pigment of the Month series with a rich brown called Sienna. This natural pigment is one that dates back millennia when it was used in some of the first known cave paintings. Sienna is made from clay composed of iron oxide and manganese oxide, two minerals that are common in soil. In fact, Sienna gets its name from the Italian ‘terra di Siena,’ meaning “earth of Siena.” Siena, a small city in the region of Italy known as Tuscany, also used to manufacture the pigment. 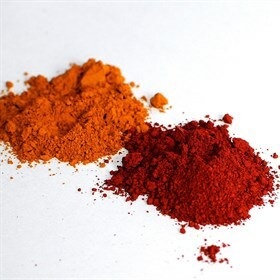 Other names to which this pigment is referred are terra rossa (red earth) or terra gialla (yellow earth). “Sistine Madonna” by Raphael, 1512, contains Raw Sienna. Sienna was used by the ancient Romans, and gained popularity and large-scale use during the Renaissance, when it became one of the most widely used brown pigments from the 16th to the 19th century. It was during the Renaissance that the Italians experimented to create richer hues of the pigment. Some notable works containing Sienna include “Madonna” by Edvard Munch (1894), “La Grande Jatte” by Georges Seurat (1884-86), and many of Rembrandt’s famously brown-dominated canvases. “Self Portrait with Plumed Beret,” by Rembrandt van Rijn, 1629. 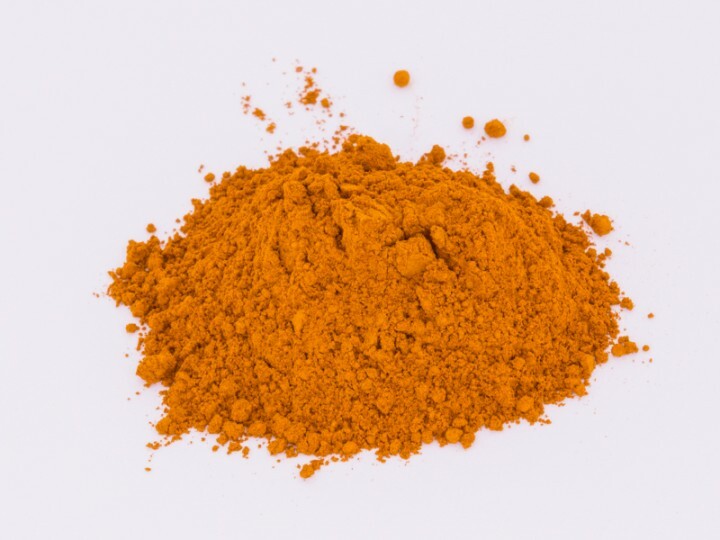 By 1940, most of the traditional sources of the pigment in Italy had been exhausted, and though pigments like Sienna were found in Sicily, Germany, and France, the color is not as pure in hue and texture. Nowadays the natural sources are depleted, and the pigment is created synthetically.